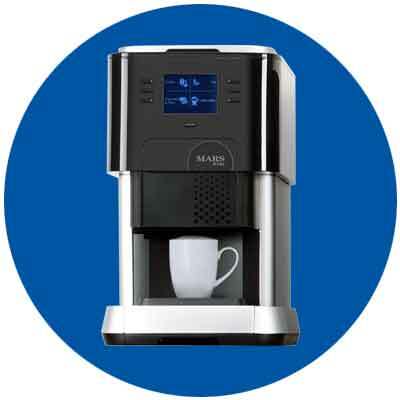 Single Cup Brewers maximize your hot beverage options! 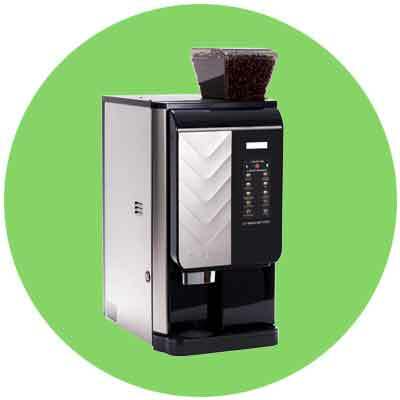 By using an aluminum cartridge, the “Bob-Cup” can be recycled after it has been used to prepare a cup of coffee. 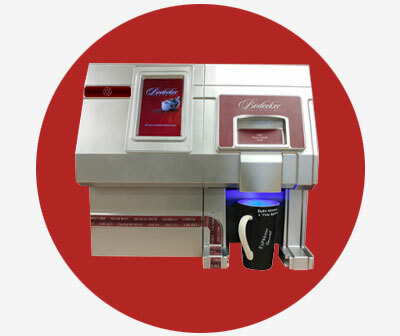 Bodecker offers the convenience of fresh, individually-brewed and great tasting gourmet coffee in 37 seconds. 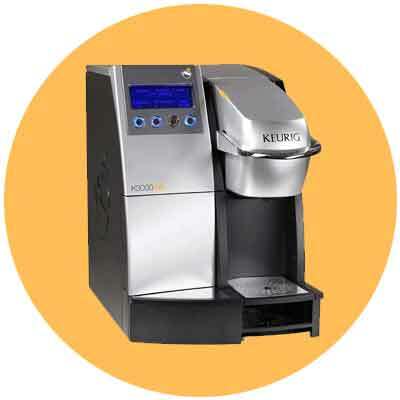 Whether it’s traditional coffee service or single-cup, get a custom office coffee solution for your Philadelphia business. 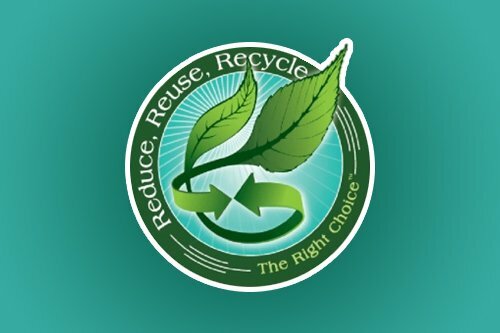 Contact One Source Refreshment at 800-549-3190 or info@onesourcerefreshment.com.